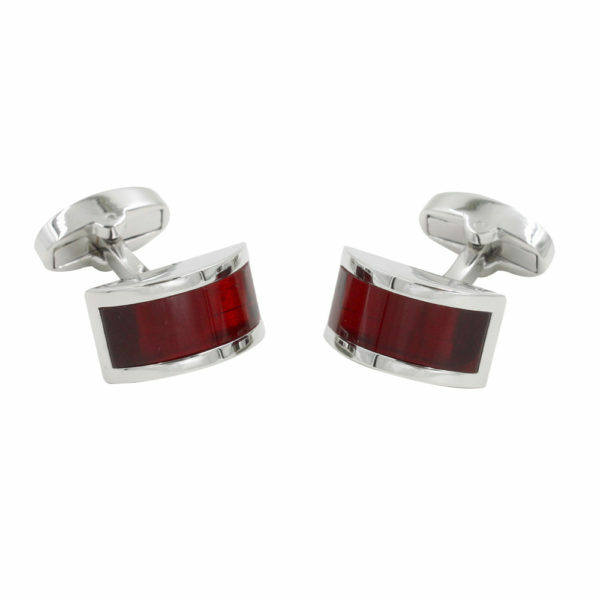 With an alluring ruby coloured stone encased in a smooth silver finish, this is a perfect addition to any cufflinks collection. 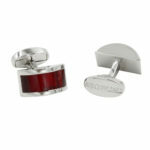 Suitable for work or a special occasion. 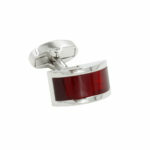 RUBY WEDDING GIFT: A memorable and classy gift for your husband which he'll remember for a lifetime. 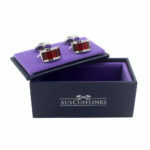 This would make for a special ruby 40th wedding anniversary gift for your significant other! 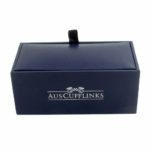 This stylish set of playing cards is made for the high stakes poker player. 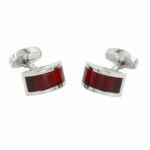 Whether gambling for fun or for serious stakes, buy this pair to add to the collection! No bluffing required! 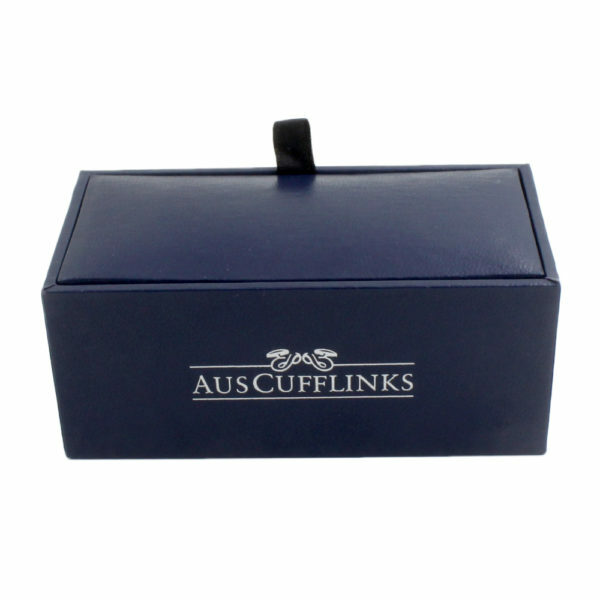 In search of something different? This striking pair of cufflinks ensure your outfit is unique.Say no to plain accessorising and grab your pair today. 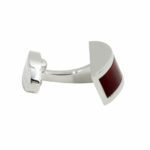 This refined pair of silver knot cufflinks will add a bit of class to any occasion. 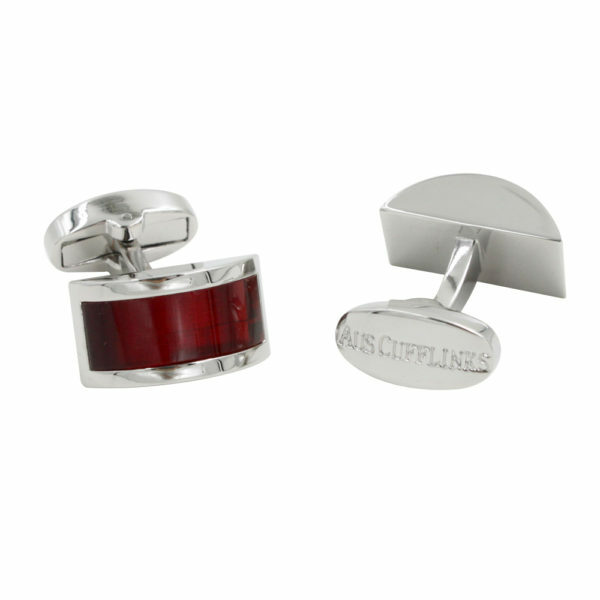 Perfect to give as a gift or just to add to your cufflink collection. 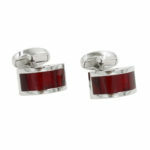 Would suit many different coloured shirts and accessories, a very versatile gift, get your pair today! 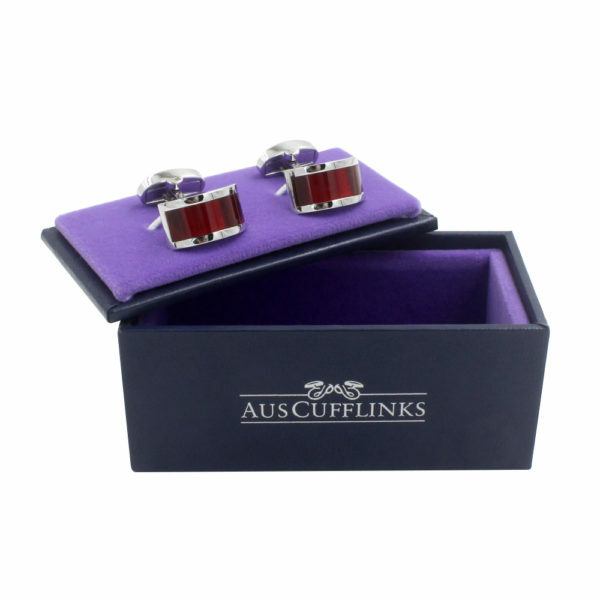 What a great novelty set, this 3D London red scooter pair is a very popular choice with those with a bit of inner urban spirit. Beautifully crafted, this pair would look great alongside any cufflinks collection.